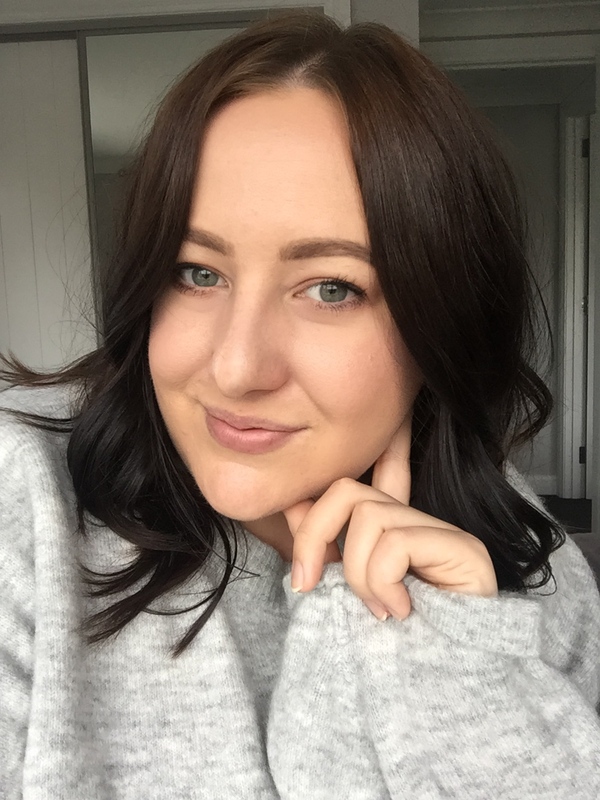 This morning after watching Lily Melrose's latest New Look haul, I found myself in a deep, dark (but great) hole browsing the New Look website, adding a lot of stuff into my cart and falling in love with many things, particularly the Burger Clutch that Lily showed. 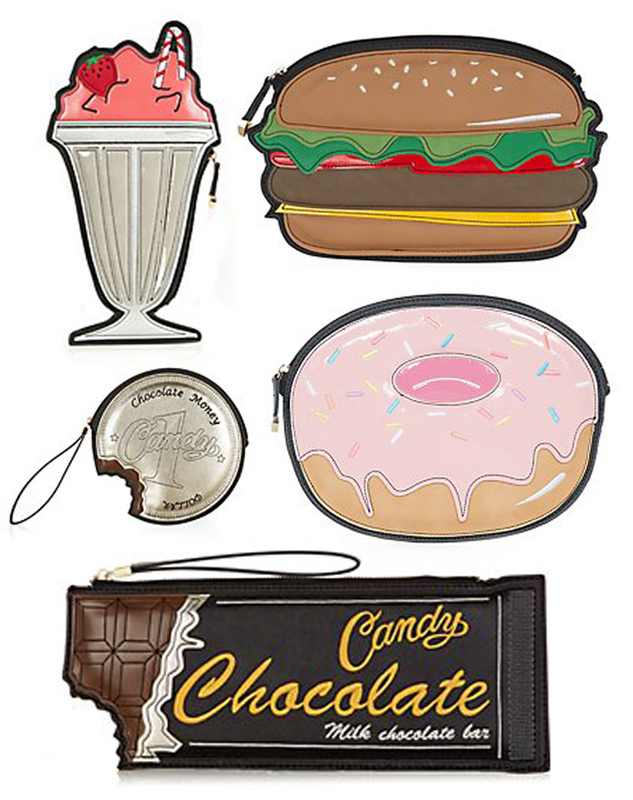 I have a thing for clutches, especially the novelty kind with words, or funny messages on them, so these fast food inspired clutch that New Look currently have are absolutely right up my street and I just had to share them! What do you think of this style? What one would you pick?